I’m curious, what were in the “gift boxes”? Soundcore Life 2, Powercore 5000, one audio cable (3.5mm to 3.5mm) and a microusb cable. what were in the “gift boxes”? We all said, and I posted pictures at the time, plus a couple others posted also. Mac, there are always some who need to be shown something many times! Of all the people who signed up to Anker community to win this new year/new friends contest... How many are still on zero level and haven't contributed once since. Of that number, how many were winners? Would you call this successful? The whole story is more and more weird, Mac. BUT we are NOT those to evaluate. Its not our job to judge. Why can't I change my name from at amangons, to at.mac or can I change it? @AnkerOfficial @AnkerTechnical Could you confirm this? The same as others. 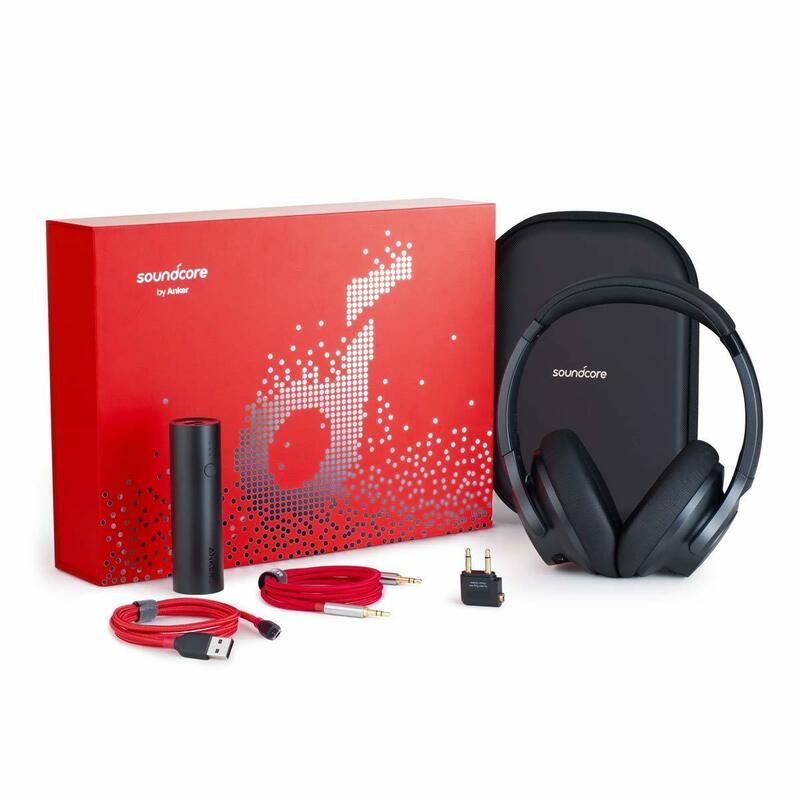 My wife's been wanting a nice set of over the ear headphones so I gave her that gift set since I have the Soundcore Space NC and wont give those up. We did notice the Life 2's are a little big and they fall off our heads if you lean forward. Reviews coming soon. I just have a lot of reviews ahead them that come first. Ankeroffical told me when I changed my name it would no longer affect my post history. This is correct. I got one the other day, and I copied what I write, cancelled the message. Did another try at reply... Nope 403 again. Pasted what I wrote in an existing post, and no problems. Me too, there were no brackets in the text. Wrote a new one taking the same text I had stored in a file. Paste and copy, sentence by sentence.